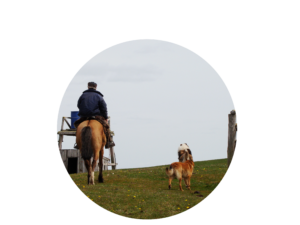 It is a family business dedicated to horses for more than 26 years - as this is what we love the most..
As the only one horse riding center in Ushuaia, we can offer you the unique possibility to enjoy the beauty of nature from such a different perspective. We will gladly take you for a ride at the End of the World! 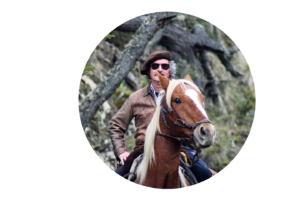 For more than a quarter of a century we have seen children and adults falling in love with our horses, landscapes and that sense of freedom offered only by contact with nature. We are waiting for you at the End of the World! 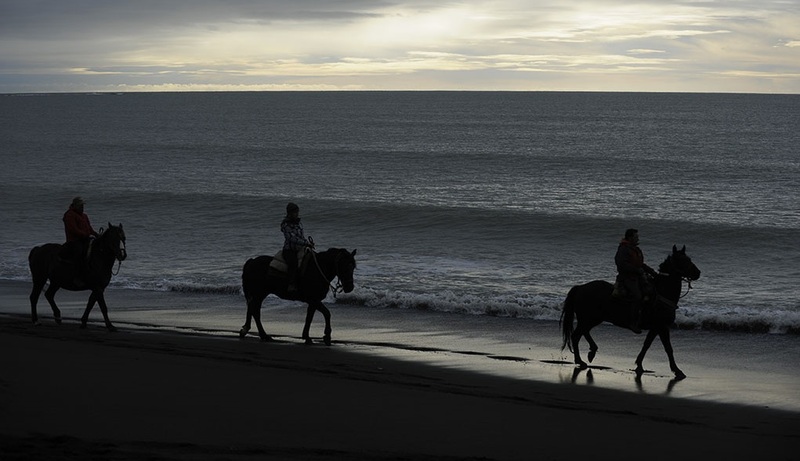 Choose one of the three horseback riding tours, during which you will be able to enjoy the incomparable beauty of Ushuaia from places that only we can show you. 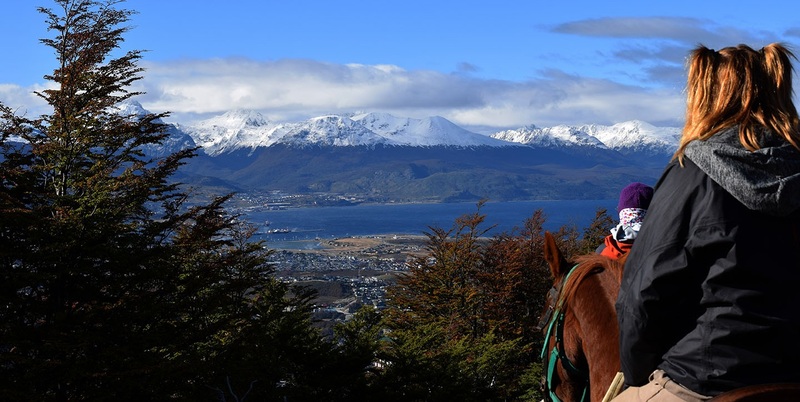 They all guarantee unforgettable experiences as you will visit Nothofagus forests, panoramic view points on top of Monte Susana, or ride along the Beagle Channel andPipo River and so much more! We invite you to explore with us the farthest point of Tierra del Fuego, where you will spend ten days riding through the most remote place on the island, the true End of the World. You will have the opportunity to experience the beauty of our island, its immense spaces far from any civilization. This is a unique experience that can not be compared with anything else.